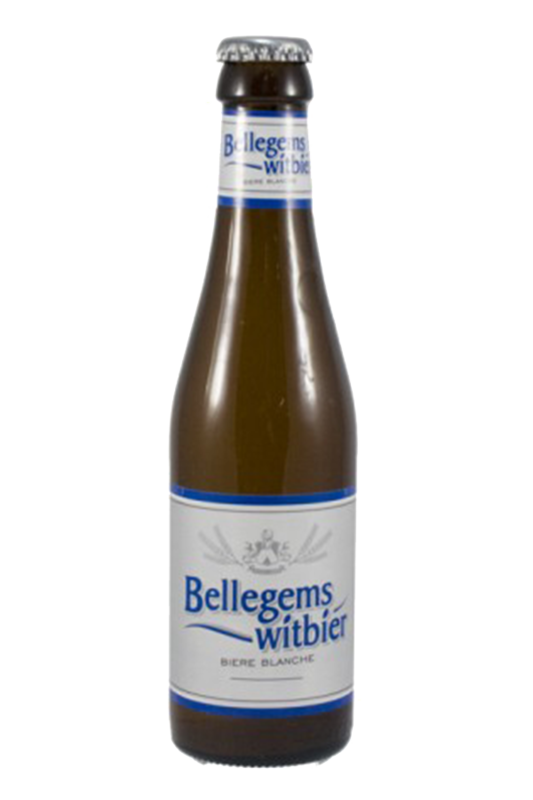 Beer Description: Bellegems Wit is brewed by Brouwerij Omer Vander Ghinste (Bockor). 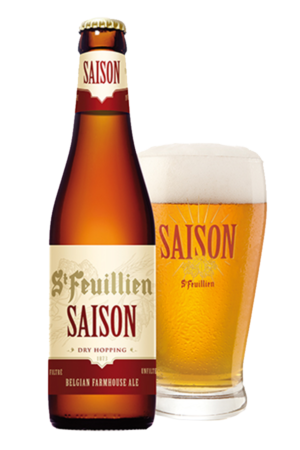 It’s a clear blond Belgian wheat beer with lots of carbonation. Purchase this product now and earn 48 Beer Points!